Santa Monica Motors is a STAR certified smog test & repair station authorized to perform all smog check repairs, inspections and test-only smog checks. We offer the best service center in the area to troubleshoot the reason your vehicle fails to pass its smog test and get it functioning properly so you can stay on the road and protect the environment. 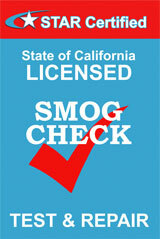 When you bring your vehicle in for its required smog check, the hope is that it passes with no problems. 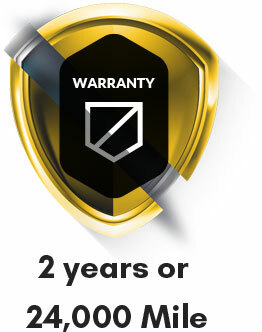 But unfortunately, that isn’t always the case, especially with older cars. Remember that the best way to ensure your vehicle passes a smog test is to properly maintain the engine and keep all of its systems operating correctly. Swing by Santa Monica Motors for a full inspection, engine service, and the convenience of the smog test all at the same location.